Product #55544 | SKU VESA-P1 /00 | 0.0 (no ratings yet) Thanks for your rating! 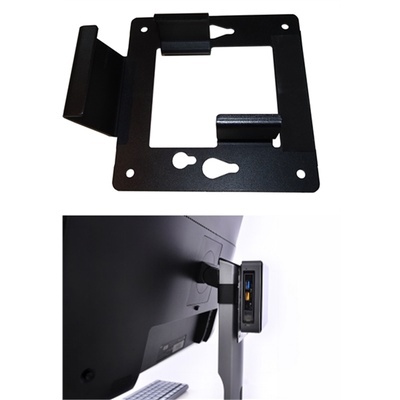 This bracket allows for the mounting of a NUC onto the Monitor stalk of AOC 90 Series and P1 Series Monitors. Mount your NUC without having to remove the monitor stand.